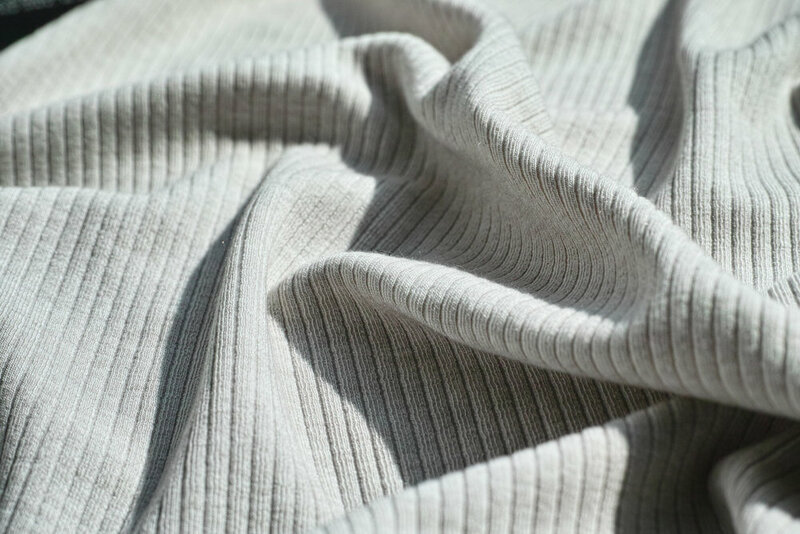 Our Urban Commute fabrics combines the best of natural fibers with the newest innovations in synthetics to provide you with fabrics that is not only comfortable due to its incredible natural hand-feel, but also wicks your sweat away likes you expect in performance fabrics. You can choose from your combination of synthetics blends with TENCEL, MODAL, Cotton for fabrics ranging from top, bottom, to mid layer. Our soft and stretchy Urban Commute knits add a whole new level of comfort, whether it be for physical activity, working, or simply just relaxing. Lastly, we developed our Urban Commute fabric so that it can be used for sports activities while still being versatile enough to be utilized in a fashionable way due to its aesthetically pleasing patterns, allowing the wearer to quickly transition from work to fitness. 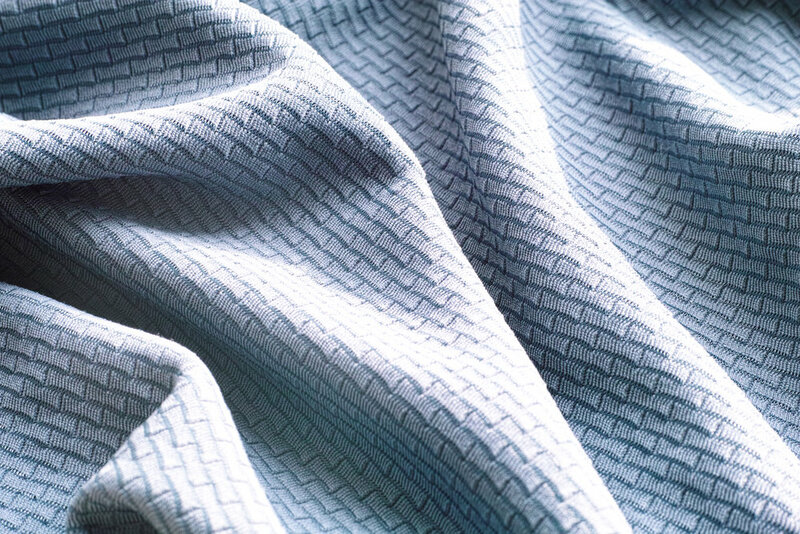 Our incredible TENCEL lyocell and recycled polyester collection has an incredible touch, clean and luxurious touch unlike any similar fabrics that you have seen before which was achieved through many years of incremental enhancements. This collection is available from basic jersey with weight available for different seasons, to rib, jacquards, stripes and much more.